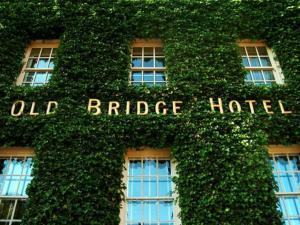 Offering a garden and a terrace, The Old Bridge has rooms with a DVD player, free WiFi and air conditioning. Located in Huntingdon, it comes with free parking. Each room here will provide you with a satellite TV. See all The Old Bridge reviews..